The experts at Wingbrook Marine Pty Ltd have over 20 years of experience working with domestic, commercial, industrial and civic clients. 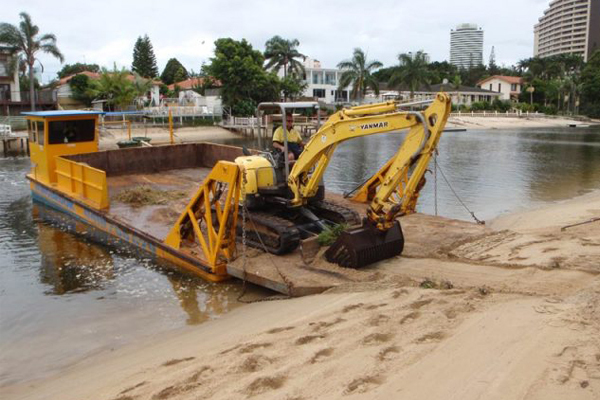 You can count on our rental equipment for waterfront landscaping, erosion control, rock wall building, canal maintenance, construction, cargo transport and more. 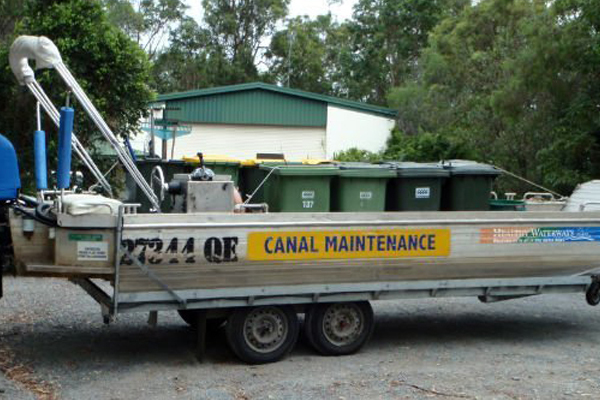 We provide friendly services, affordable rates and high-quality equipment for hire to customers throughout the Gold Coast region. We serve clients from the Sunshine Coast to Ballina. Our customers love our durable, trusted barges and our highly experienced crew that get the job done right. We specialise in providing fully maintained, high-performance barges for wet hire. Our trained and qualified crew are ready to complete any size of project, from transport to construction. 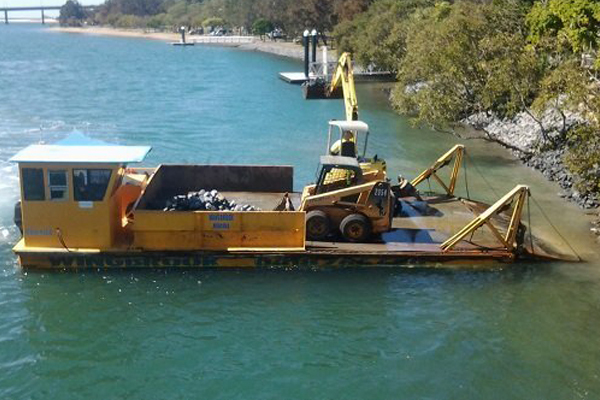 Wingbrook Marine Pty Ltd has been serving customers through the Gold Coast region since 1992. 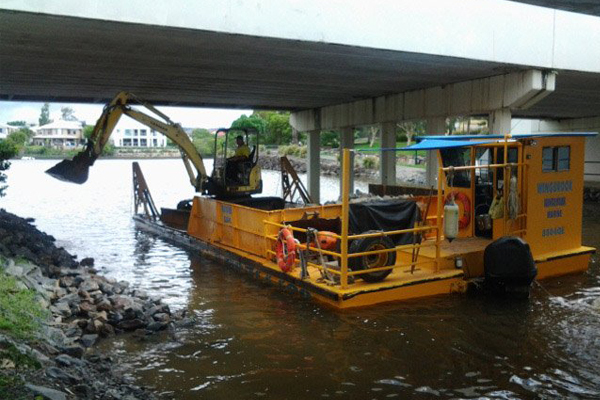 With our proven track record, we are a preferred contractor for the Gold Coast city council. We offer heavy equipment for hire, including Bobcats, excavators, platforms, trucks, work punts and more. From landscaping and erosion control to domestic and commercial construction, we do it all.